Cristina is a Florida native and Realtor by trade. She enjoys writing about travel, real estate, and any other topics she finds interesting. Most newer homes are sold with an open concrete patio out back, usually only big enough for a small grill, a couple of chairs, and a plant or two. 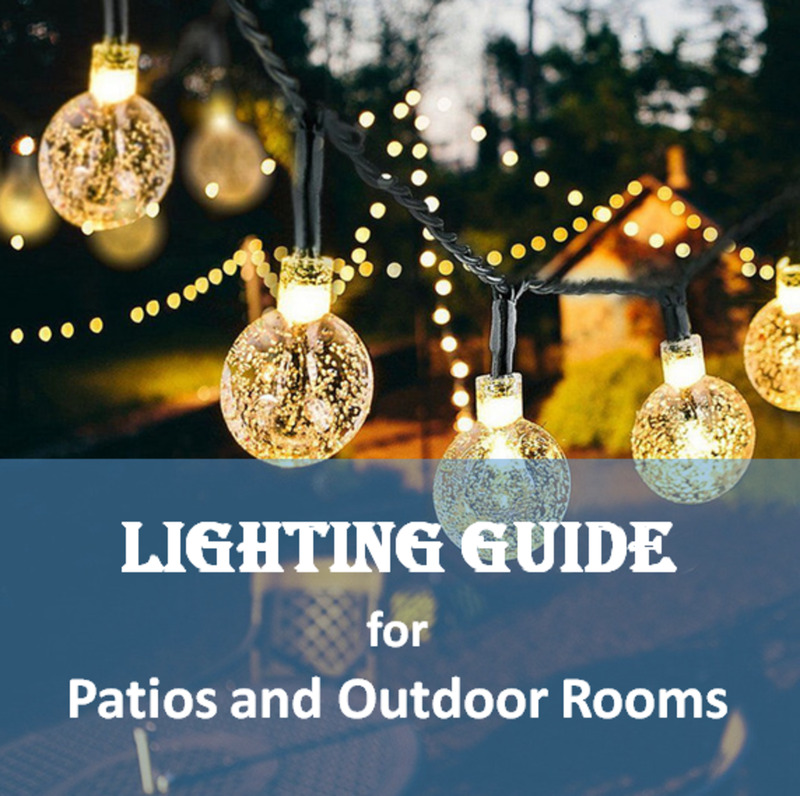 Homeowners who are serious about using their outdoor living area find a typical slab patio is just too small for entertaining or any real kind of enjoyment. The solution: extend the concrete patio. Pouring additional concrete can get expensive as permits are required in many areas to pour concrete and that usually involves hiring a contractor, driving the cost of this project into the thousands. 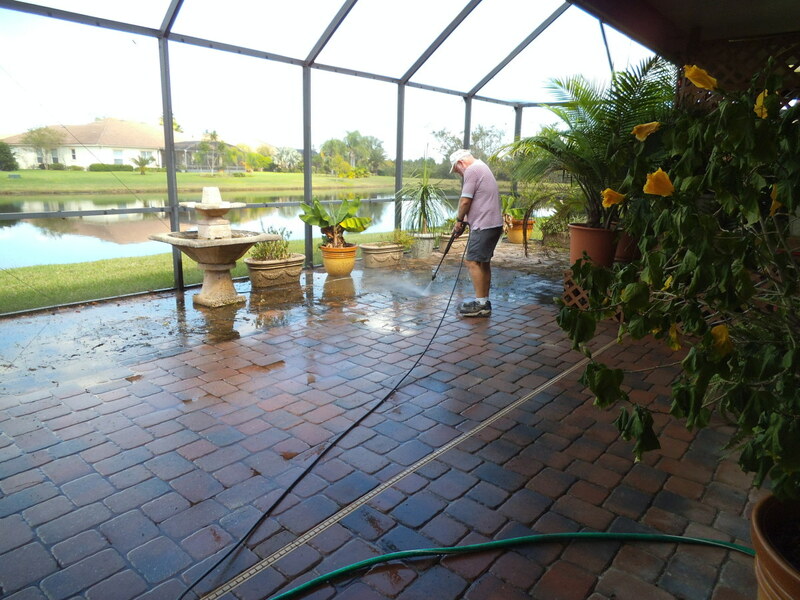 An alternative to pouring more concrete is extending the concrete patio with pavers. Patio pavers offer homeowners many benefits. 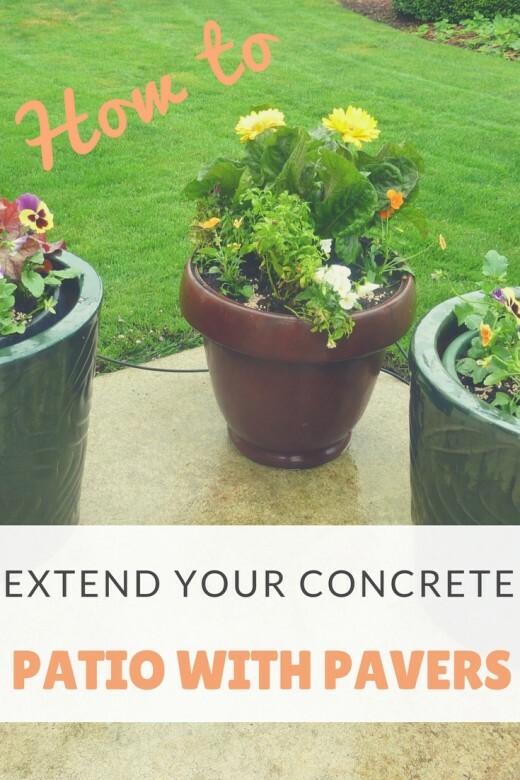 They are easy to install so homeowners can make the extension of a concrete patio a weekend do-it-yourself project. Pavers come in a large variety of shapes, sizes, colors and materials giving homeowners flexibility in creating additional outdoor living space. Pavers can be used to create large or small spaces as well as making that space as formal or informal as the homeowner wishes. They are also easy and inexpensive to repair. 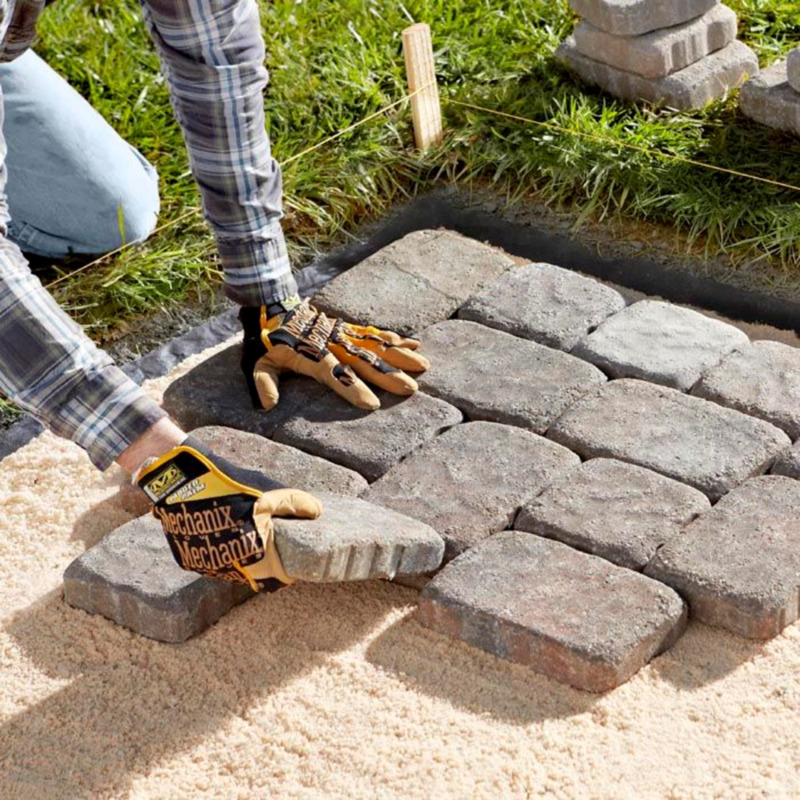 With proper preparation and planning, the DIY paver project becomes easier. Planning is the key. Use graph paper to draw to scale the existing patio, home, and any landscaping that will not be removed. The drawing helps with the preparation and material ordering. The number of pavers needed for the project can be figured easily for a regular-shaped project, such as square or rectangular. 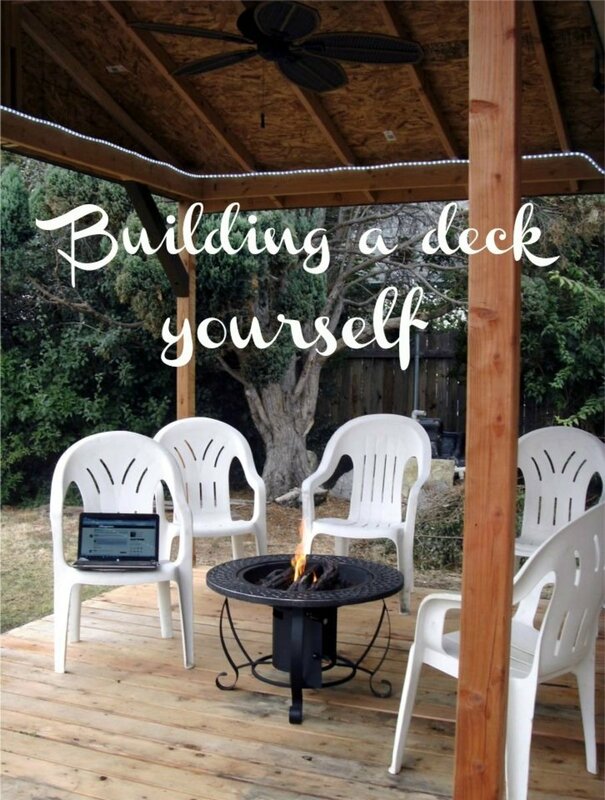 Use the square footage of the new patio space plus 5% for cuts at the edges. Irregularly-shaped patios will require more cuts so an extra 10% for that material should be purchased. Outline the area where the patio will be. Use string or a garden hose for the outline and stakes to keep the string or hose in place. When laying out the outline, take into account that guards will be used to keep the base and pavers in place and the base should extend beyond the guards roughly the width of the paver, usually 4” to 6”. be 1” from the back (edge by the existing patio) to the front. Many paver installers recommend a slope of ¼” for the best drainage. In most cases, excavating will include removing sod or grass. A sod remover or sod cutter can be rented to make this process easier. The amount to be excavated below the grass will depend on the height of the pavers and whether the soil is very wet. The base is typically 5” plus 1.5” for the sand layer plus the height of the pavers. In very wet soils, the base layer should be up to 12” plus 1.5” for the sand and the height of the pavers. 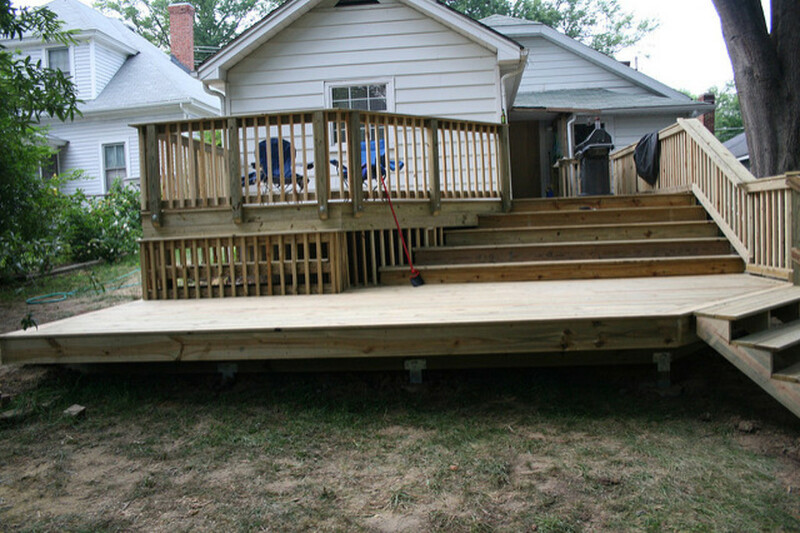 After excavating, strings can be run from stakes at the existing patio to the front of the new patio area and adjusted to show the slope needed. Running strings crossways as well will ensure the pavers are level across the entire patio. This brick paver patio is being laid over a sand base. The base is usually made up of a crushed rock material. It should be laid no more than 2” at a time and then compacted. For a small area, a hand tamper can be used to compact the material, but for larger areas use a plate compactor which can be rented for the project. Compacting the base layer ensures good stability under the pavers. Laying it only 2” at a time ensures that the entire base is compacted properly. The base layer can be watered to help the compacting. Continue adding and compacting base material until the right height for the base has been reached. Be sure to lay the base outside the patio area to ensure the pavers at the edges are stable. Edge restraints help hold the pavers in place. They are usually wood, metal or plastic and are installed around the edge of the project with 12” spikes. For irregular shaped patios, the edging may have to be cut to contour to the curves in the project. The sand in a paver patio acts like glue. Use a coarse sand and screed it smooth to the desired height, no more than 1.5” thick. A small project can be screeded with a 2”x4” but for large projects the sand should be laid and screeded in 50 to 100 square foot sections, finishing one section before moving on to the next. Aluminum pipes can be laid down to measure out the sections then lifted off as needed and the groove left behind filled in and screeded. The project is almost finished when it’s time to lay the pavers. After all the hard work of prepping and laying the base, laying the pavers is easy. Begin laying them at a 90 degree corner, preferably adjacent to the existing patio. Work from the existing patio out, laying the pavers in straight lines in the sand. They should be laid directly into the sand where they will sit, not slid into place as this will displace the sand beneath, and should be 1/8” apart. Stand on the pavers already laid to continue the work, rather than on the sand. From time to time, check that the pavers are straight and levels using a string as a measure. Lay all of the whole pavers first then come back to make the necessary cuts at the edges. Pavers can be cut using a masonry saw. Be sure to use safety goggles and follow all of the manufacturer’s safety guidelines. After all the pavers are laid, use the plate compactor to tamp the pavers into the sand. 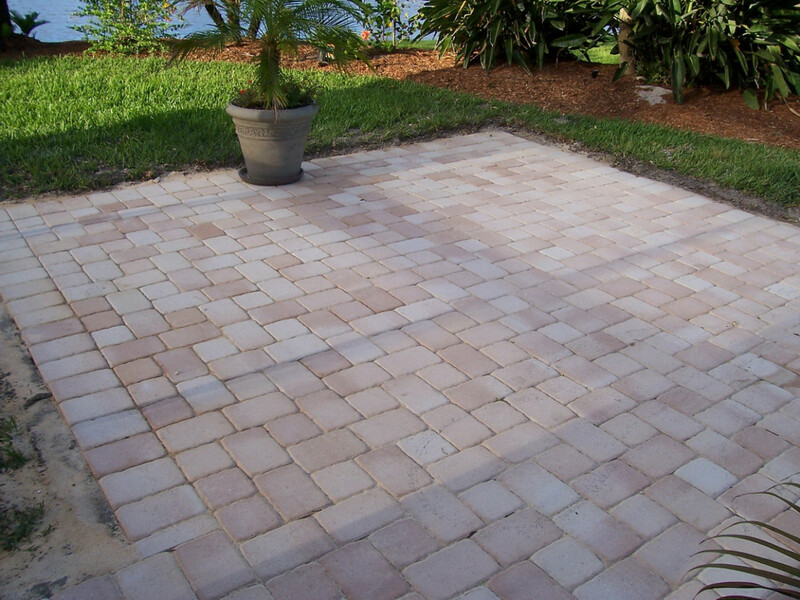 Finish the project by sweeping a fine sand into the joints between pavers. This will lock the pavers into place. Sand will probably need to be swept into the joints a few times as it will settle with use and rain. To ensure lower maintenance, the pavers can be sealed. A sealer will protect the pavers against moisture, keep the sand between the joints in place and help prevent weed growth. Now that the patio is finished, it’s time to enjoy. Invite over friends and family, have a barbecue and enjoy the products of a job well done. 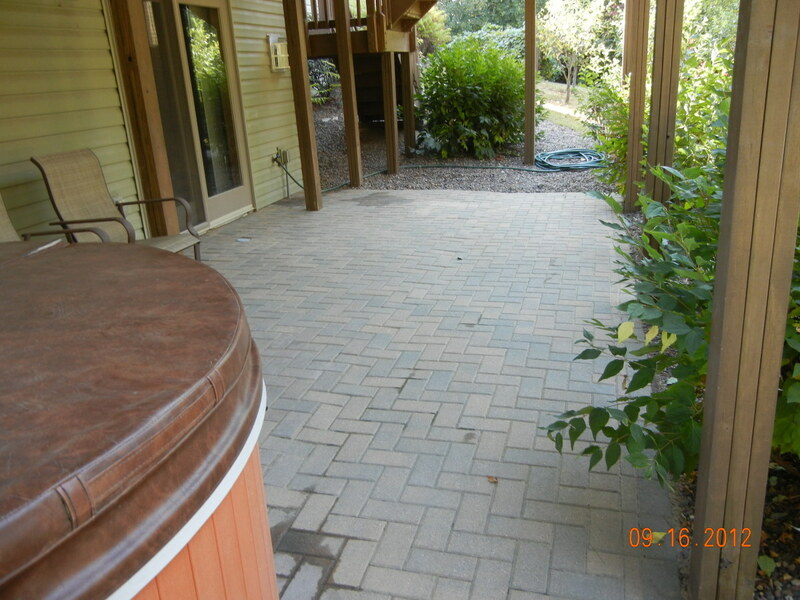 A paver patio should last 10-20 years and offer lots of enjoyment. 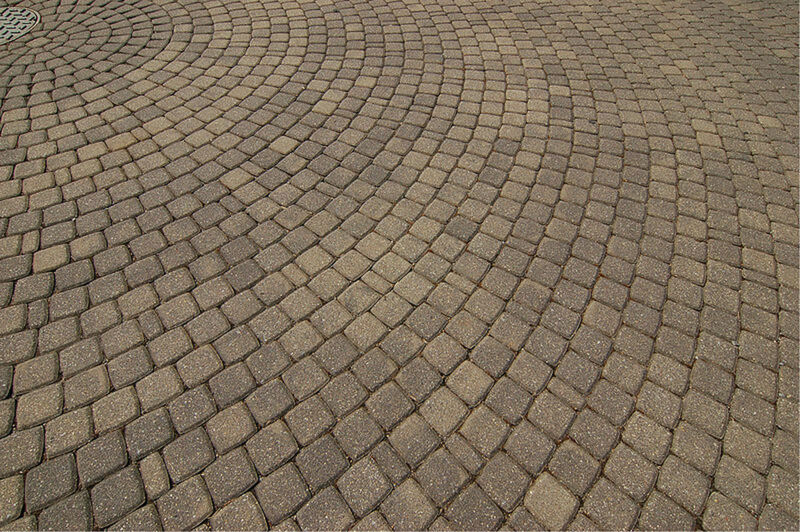 Concrete pavers in a circular pattern. That really capuerts the spirit of it. Thanks for posting. Hi MarkThe Bradford Pear would definitely not be sutbliae for our little property I don't know if you could get it in Australia anyway. They sound a little bit like our beautiful Jacaranda trees that bloom in late October/November depending on the weather. They come out in a bloom of purple and then leave a beautiful carpet. They look spectacular where they have been planted in parks. Do you have Leopard Trees in New Jersey? They are my absolute favourite tree. They have a magnificent green canopy and a trunk that is largely white with grey streak, but oh the mess all year around! It is either dropping pods, flowers or leaves so really only sutbliae for a large yard where it doesn't matter about the droppings.Pity you can't do some articles on Aussie landscaping :)jan recently posted.. Please let me know how it turns out, nifty@50. I've got this book marked for my honey do list! Thanks for sharing! Oh, please do! I'd love to see how your paver patio turns out and how it looks with the postage stamp concrete ones. Looking forward to it! I enjoyed the hub. My patio was about the size of a postage stamp. I ran across a great Patio Furniture Clearance and of course I bought more than would fit on my patio. Now that I have an idea of what to do, I am going to recruit my brothers to build the beautiful Circular Paver Patio. Thanks cvanthul, I can't wait to post pictures. Thanks, IFD! Glad you enjoyed. Great Hub! Full of great ideas and plans for executing them!